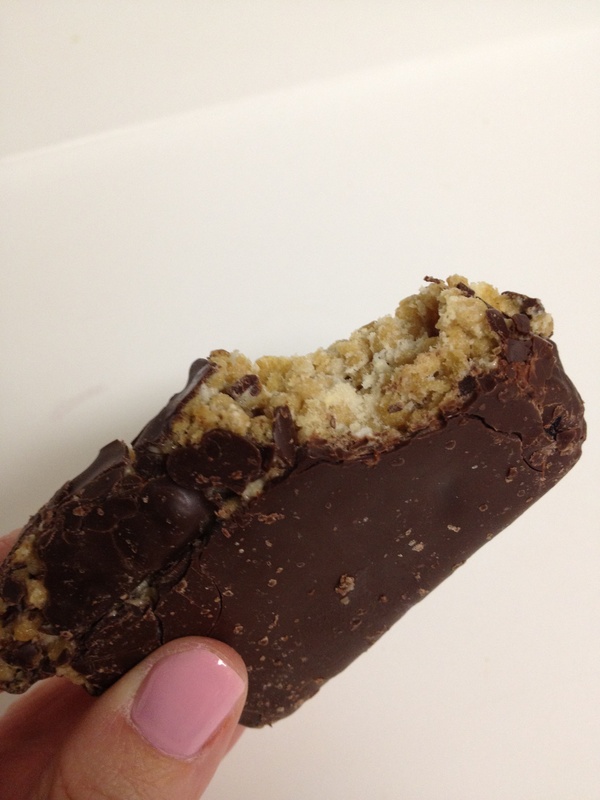 Recently, I received an email to try a new gluten free protein bar called “Smart for Life.” I thought it was a great item to try because snacks and protein bars are so hard to find gluten free! I was sent 3 (free) Smart for Life Protein Bars… 2 in chocolate flavor and 1 in the green tea flavor. I tried the chocolate flavor and was really impressed with the taste! It was soft and very chocolately. Thumbs up! But, it does have some dairy in it, which did bother my stomach a bit. But, if you can stand dairy, it’s a great product! 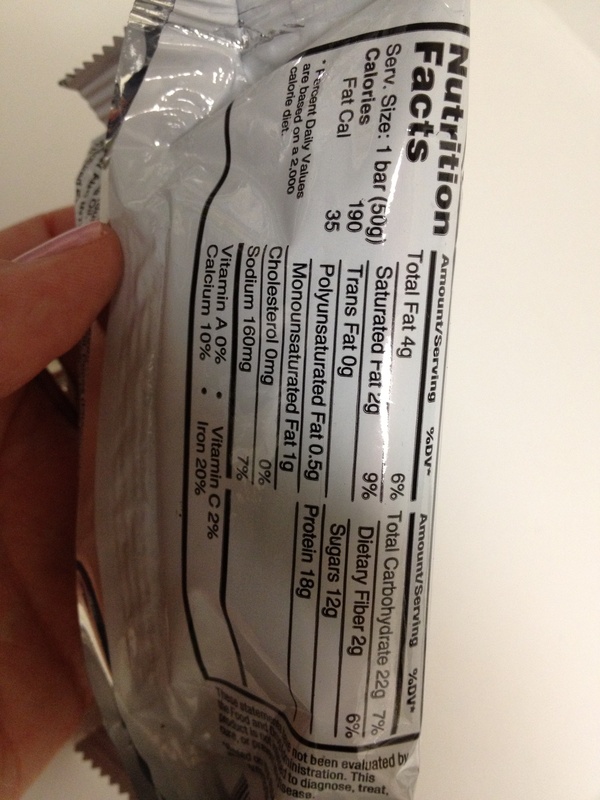 Most impressive was the nutrition label… look at all that protein! 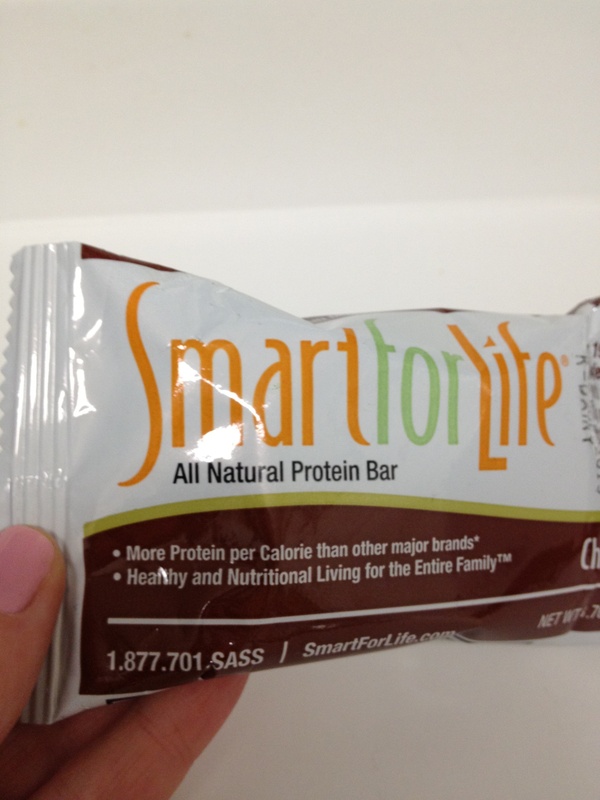 Thanks, Smart for Life, for letting me try these protein packed and delicious bars! Great snack!